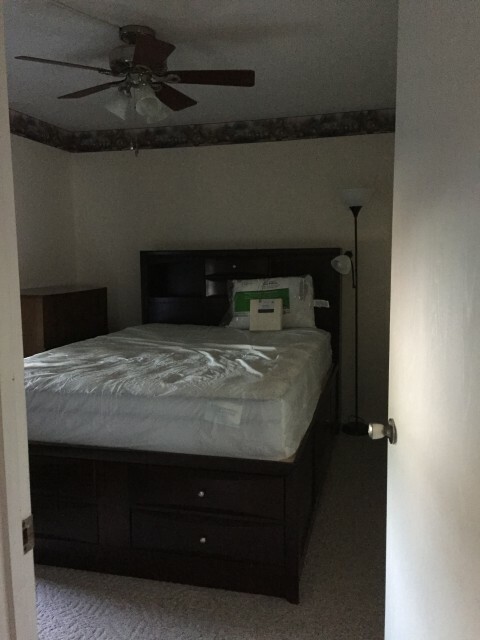 $800 mo. 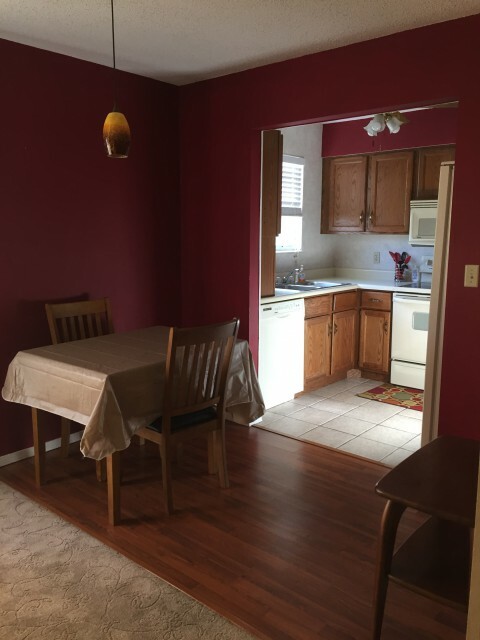 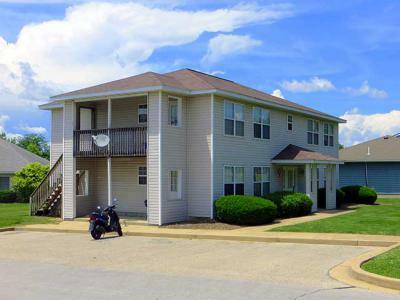 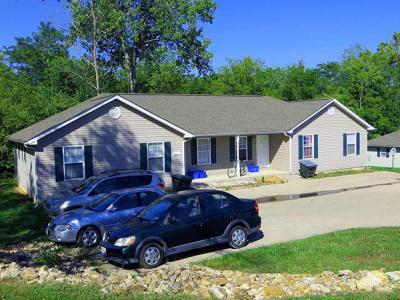 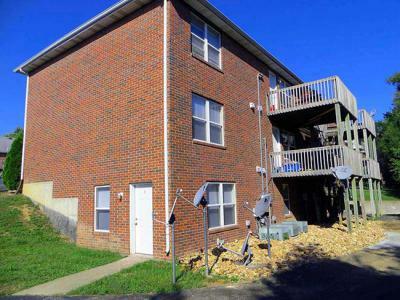 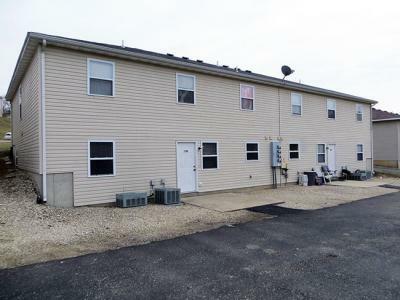 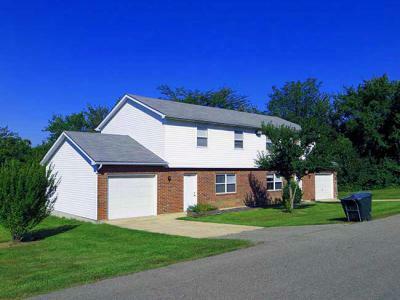 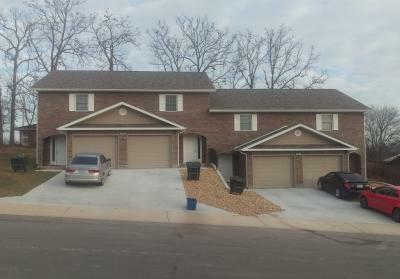 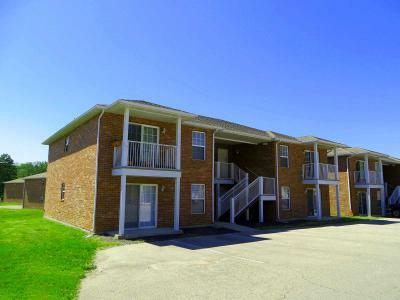 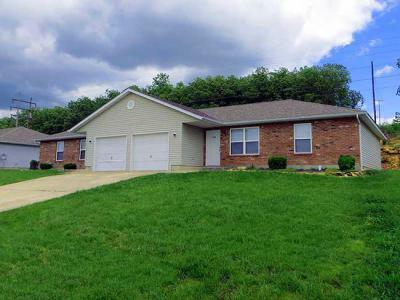 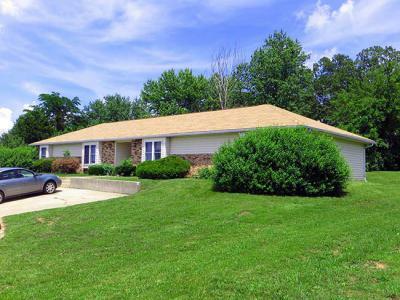 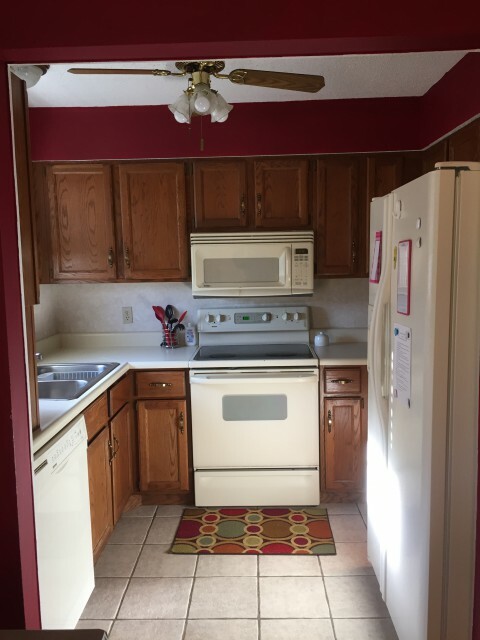 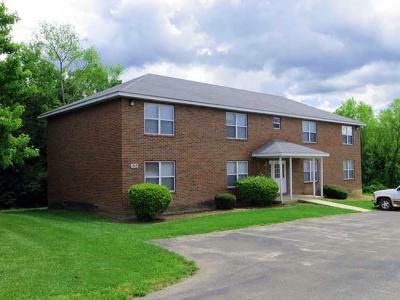 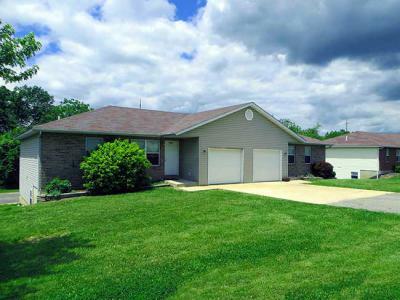 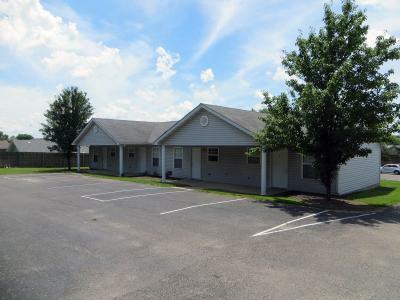 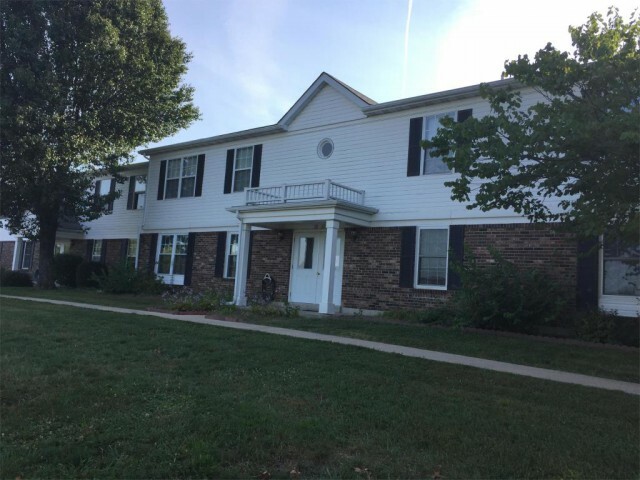 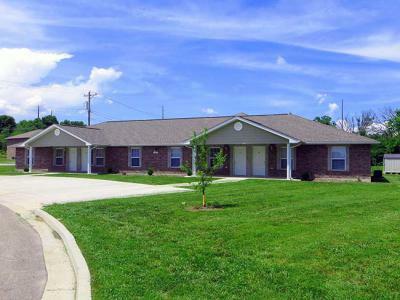 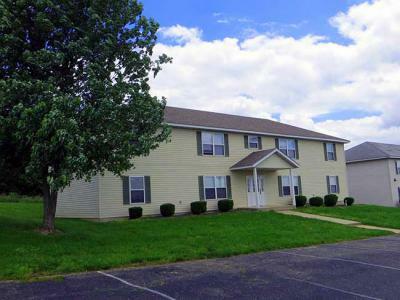 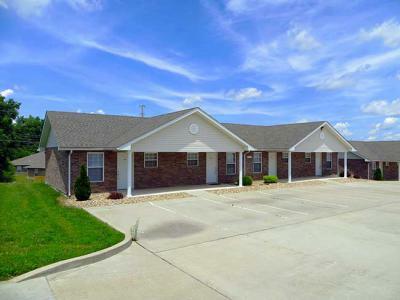 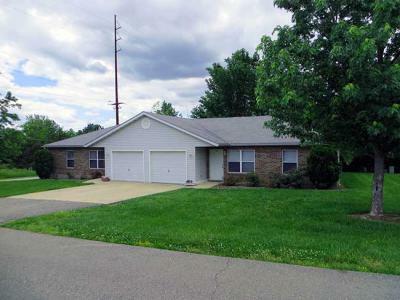 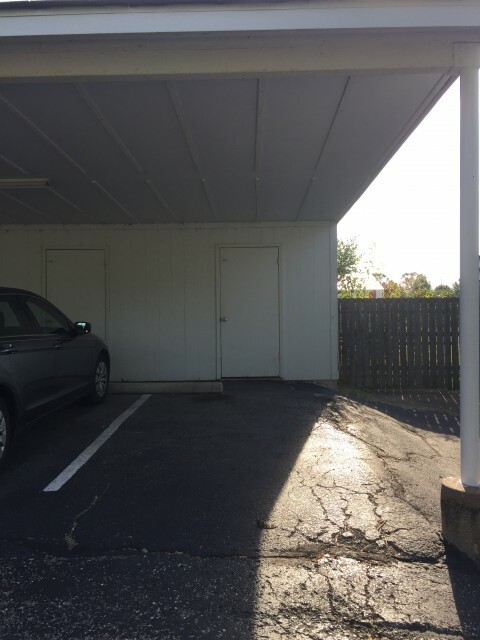 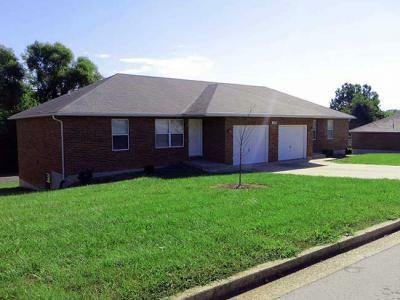 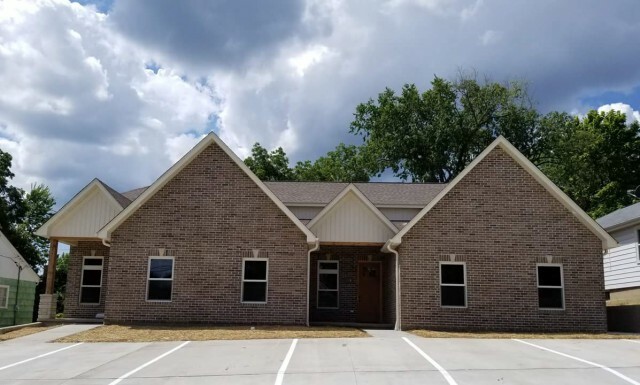 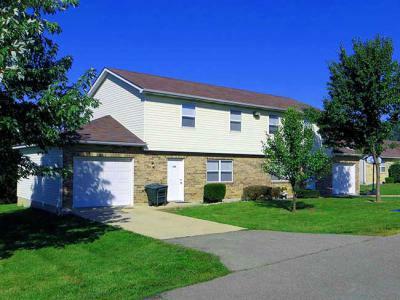 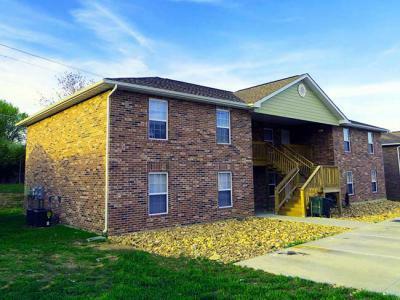 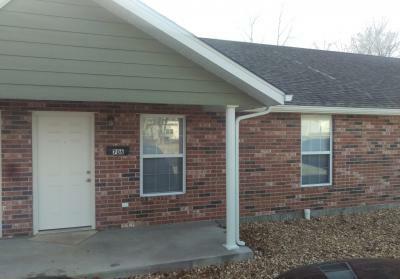 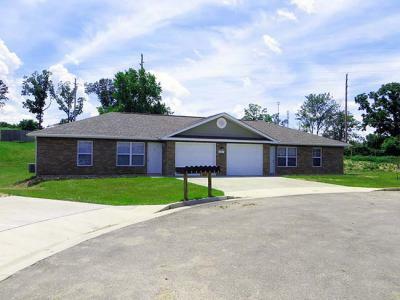 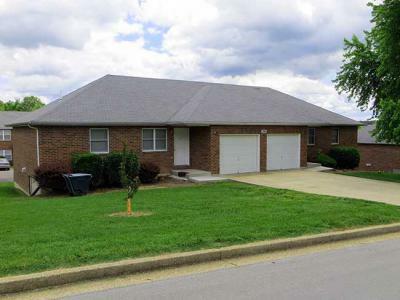 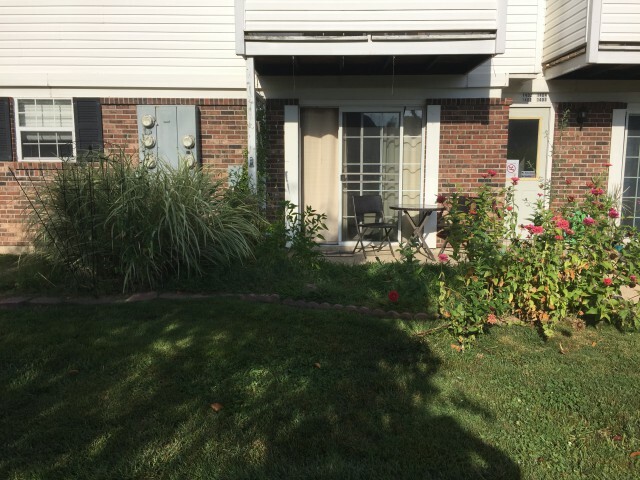 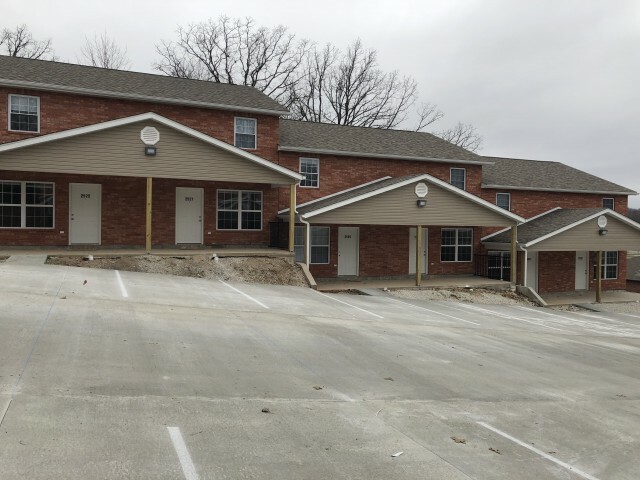 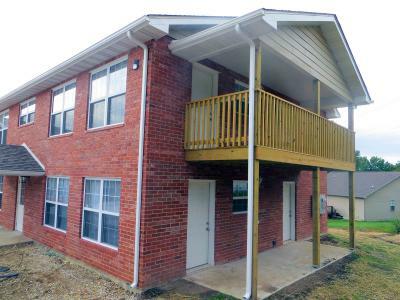 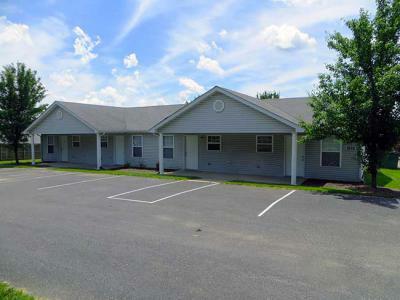 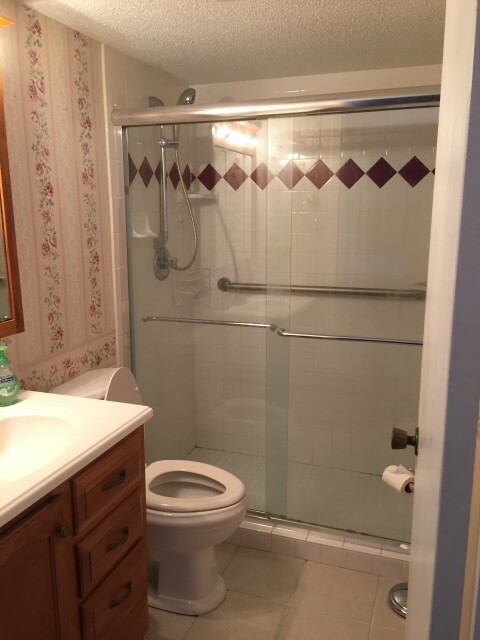 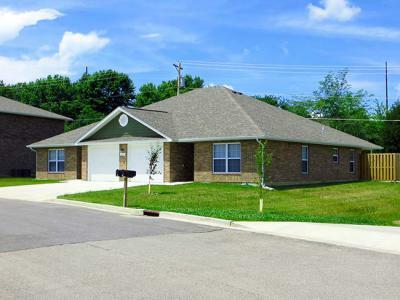 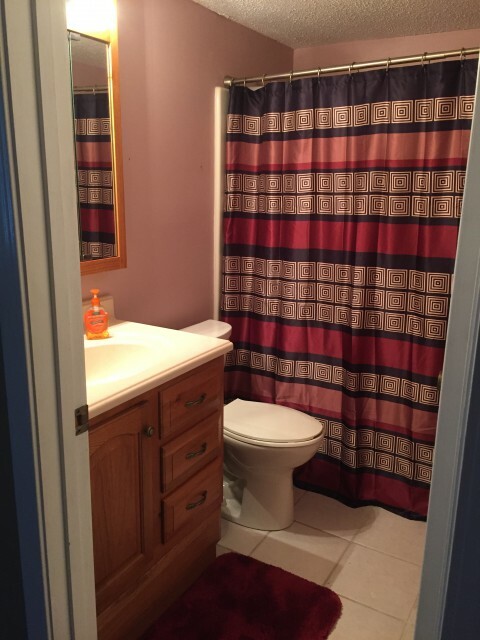 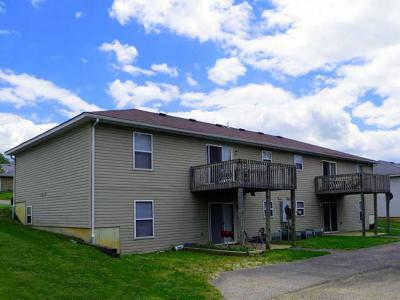 1401 Condo Drive Rolla, MO 65401 3 Beds / 2 Baths • 0 Sq. 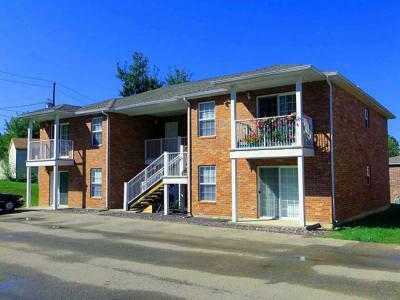 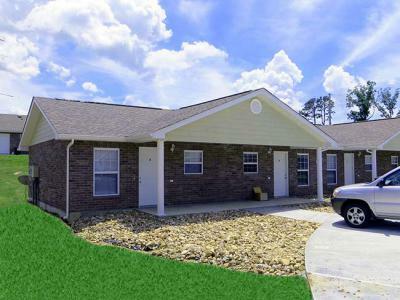 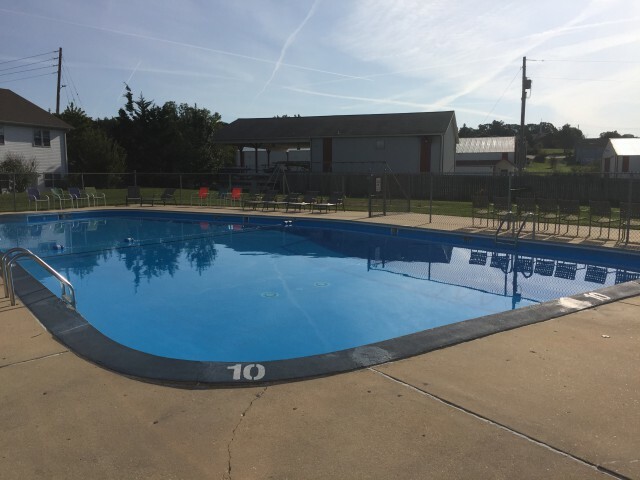 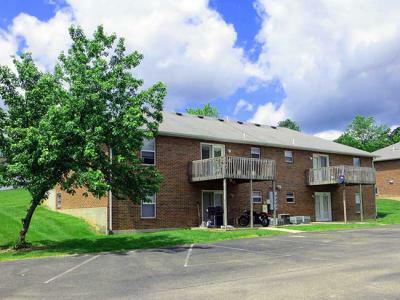 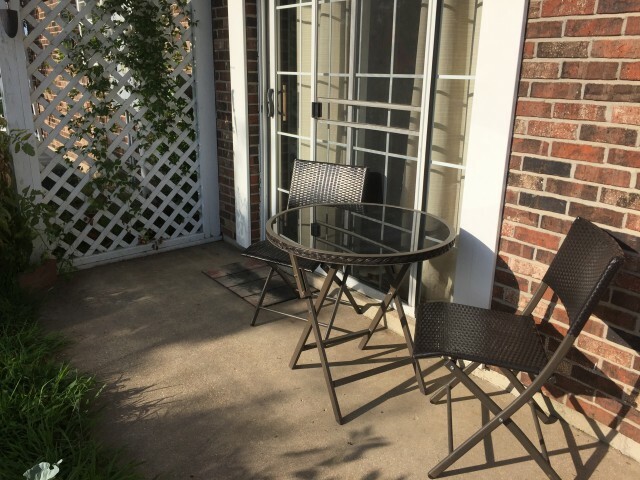 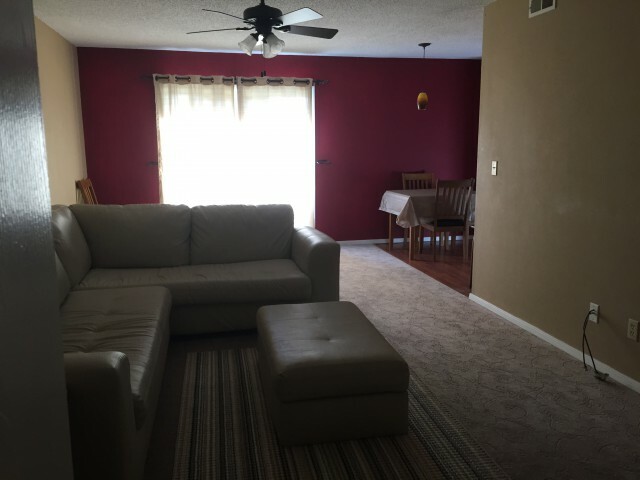 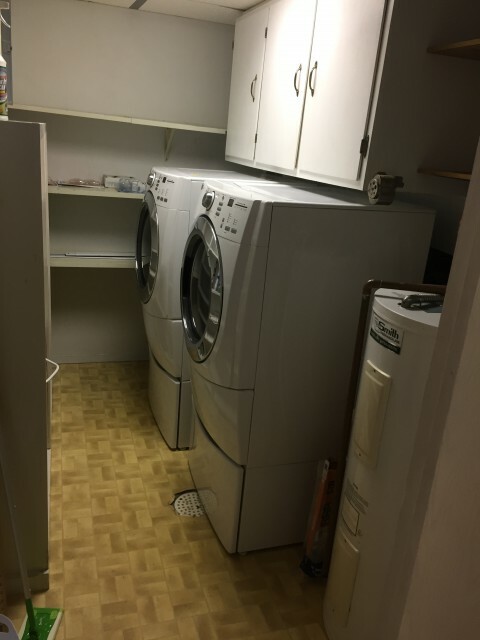 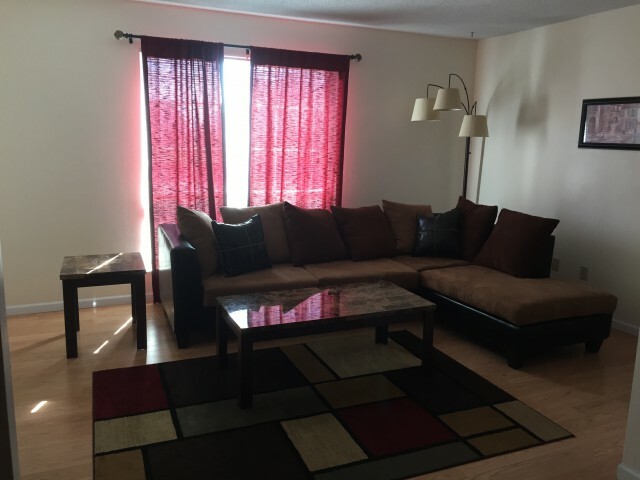 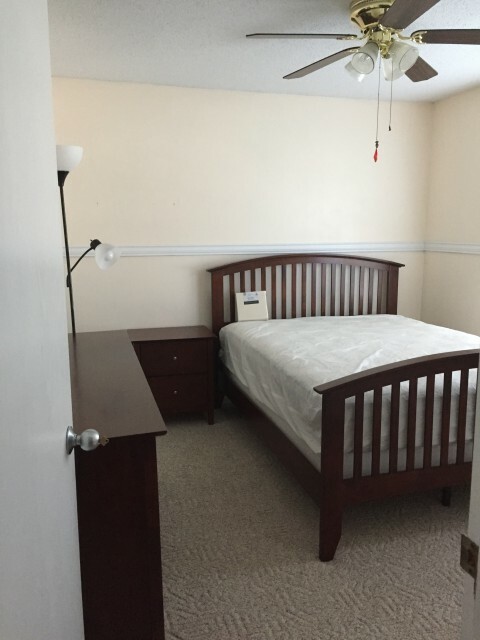 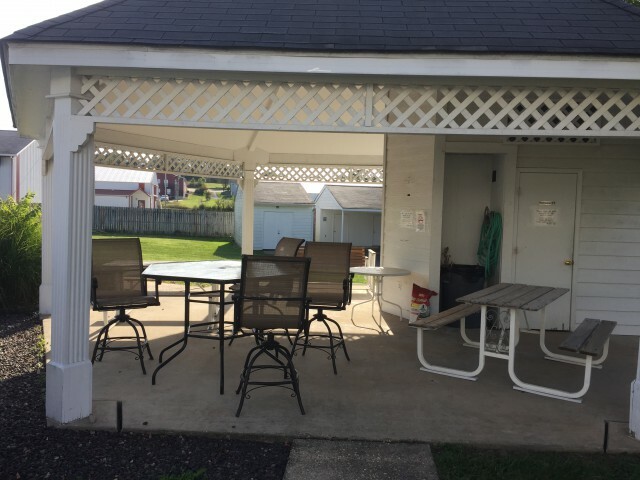 Ft. • 0.00 Acres Fully-furnished 3 bed, 2 bath condo with carport and pool access.